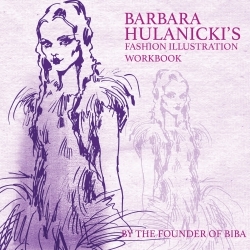 Barbara Hulanicki was the creator of the iconic BIBA fashion label which captured the imagination of a generation and gained cult status in 'Swinging London' in the '60s and '70s. 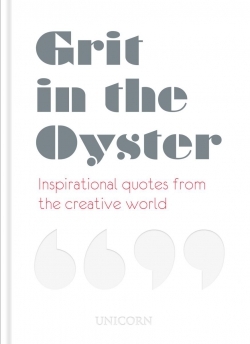 Barbara started her career as a fashion illustrator working for magazines and newspapers from Vogue to the Daily Mirror, so who could be better placed to create a fashion workbook? 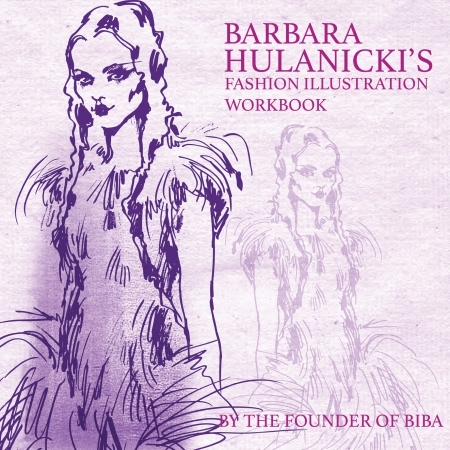 Barbara Hulanicki's Fashion Illustration Workbook is great fun for everybody - from young children and students, to those who remember the period with such affection. 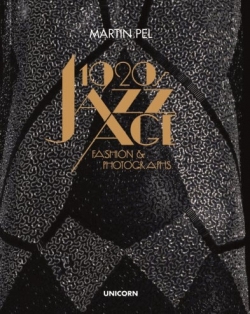 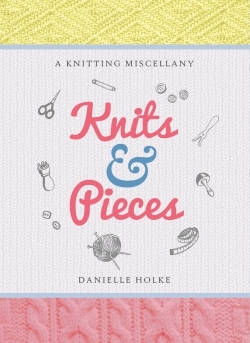 Create whatever you want with this innovative book, copy the work of a brilliant artist, design your own hats, make up or hair fashion; colour in the dresses of various models in an array of colourways or create your own BIBA inspired prints.